A FREE Book for You! 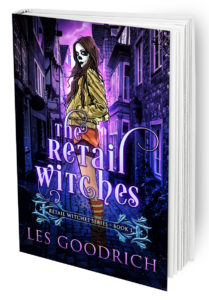 Click the Red Button below to get your free copy of The Garden Witches, right away. 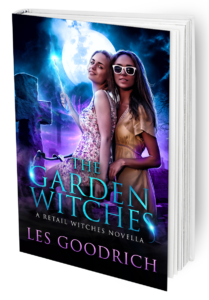 The Garden Witches (A Retail Witches Novella) FREE! 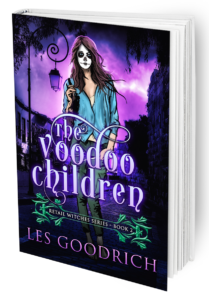 All The Darkness You Need (a creepy fantasy ghost novella) 99cents!